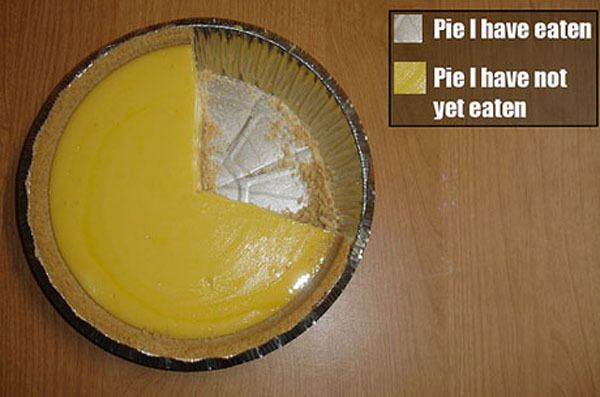 Pie charts were invented by the Scottish engineer William Playfair, but the name for these visual representations of data came later. In other countries, this type of graph goes by names for other round foods. In France, a pie chart is sometimes called a camembert, and in Brazil, it’s a grafico de pizza. This is part of a complete episode.